Lot value only. Great neighbourhood with tree lined street in a quiet East Village Area. 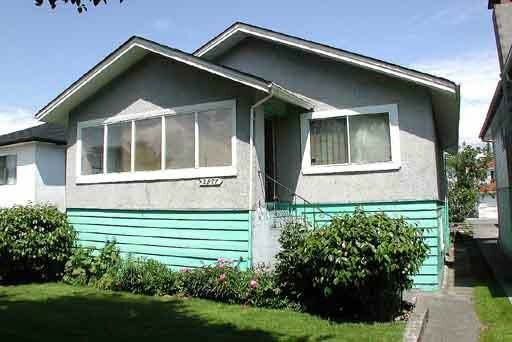 Central location near recreation centre, school, transit, etc.